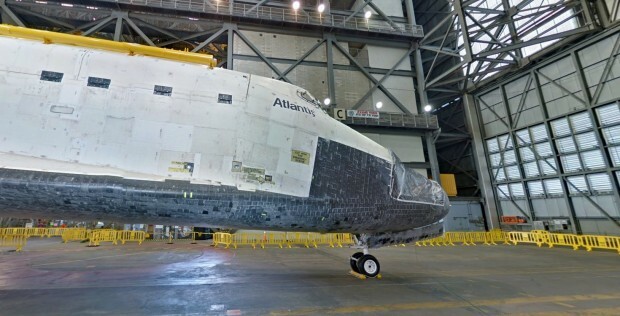 The folks at Gizmodo point out that Google Maps has an awesome feature now that lets you tour NASA’s Kennedy Space Center. You can point and click your way through all the different parts you’d never have the security clearance to go yourself. Needless to say I spent a nice little chunk of the evening browsing around.